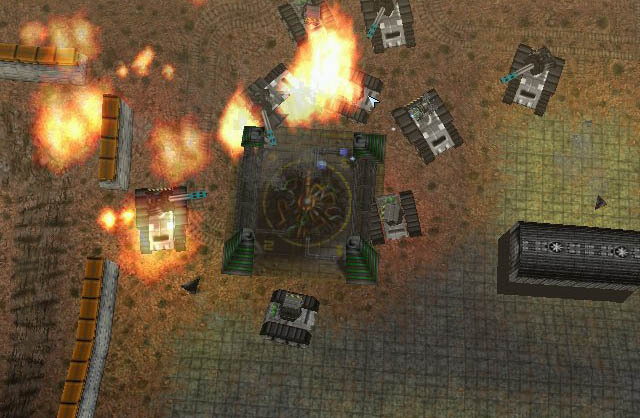 Game Reality quote: "Finally a 3D strategy game done right!" I know what your thinking, "A 3D strategy game? Sounds too complex" or maybe "I've tried that whole 3D strategy thing before... uhh no thanks." Well are you in for a shock! 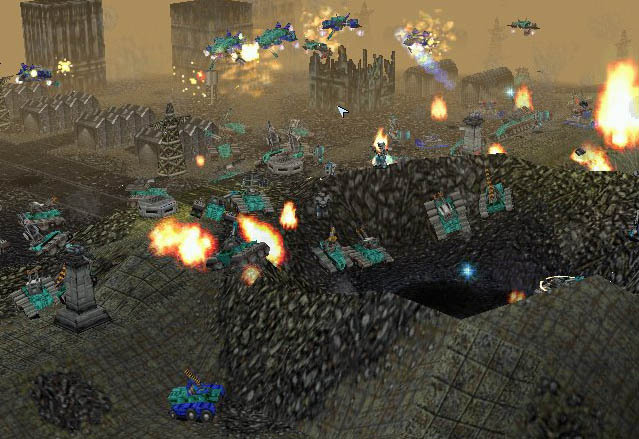 This isnt like WarGames that I myself played for about 10 minutes then decided that I wasnt going to waste anymore time, I dont know maybe it was just me, but I would rather play Dune 2 over WarGames. Needless to say I was leary to try another 3D strategy game. I spent a while looking at the box, hearing what others had said, and looking at the screenshots. I eventually decided to download the demo version, and was greatly pleased. I really enjoyed the camera, and zooming features, but what really made this game spectacular was the fact that you design your own units! 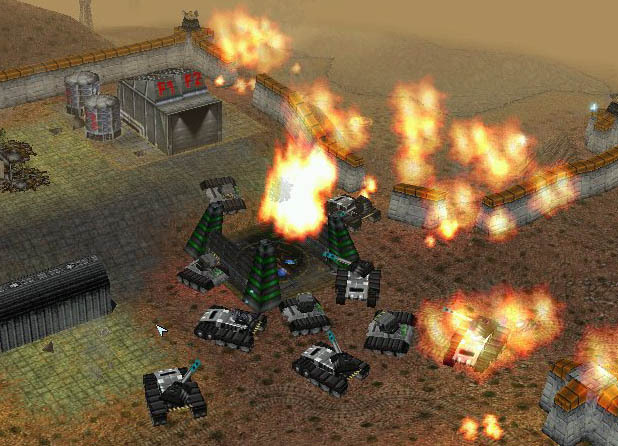 You can even recycle units into even meaner war machines, these feature is truly something I would like to see more of in the RTS gaming world. Pumpkin Studios is really on to something here, and other companies have their work cut out for them if they want to design a game to beat this title, and I hope to see more products come from Pumpkin in the future. The story is simple enough, a computer glitch starts a nuclear war and the population is decreased to just a few million survivors, who break off into small scavenger groups and battle endlessly for their own reasons. There are a few however, who want to make the world a better place... their place... these armies are known as "The Project" (Your army), "New Paradigm", and "The Collective". 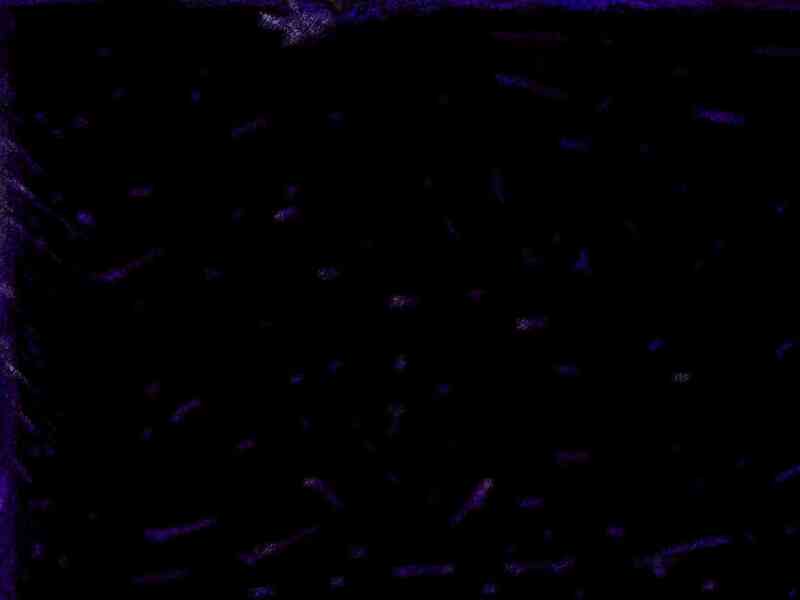 As the game progresses you learn of an even deadlier force than the other two factions, known as the "Nexus", this foe is not one to be underestimated. The gameplay is fun and eventfull, and the graphics are superb. You start as the leader of team Alpha of "The Project". Your first task is to build a base.. be careful where you build it, and how you lay the buildings out, you will keep this base for the rest of your campaign. Be prepared to repair your buildings at a moments notice. As you progress through the game you will find 3 different climates to conquer, desert, city, and mountain. The city sometimes has rain, and the mountain sometimes has snow, which in my opinion is real cool, especially when your frantically pumping out base defences and units and all of a sudden it starts raining or snowing. You get to design many types of units, but the basic types are VTOLs (Airplanes), Hovercrafts (travel over water and land), wheeled, half track, and track units. There are also cyborg infantry units that are available later in the game, and commander units to help you control your forces. Remember that with a certain amount of kills units will gain rank, use your ranked units carefully as you dont want to lose them, best thing is to recycle them into stronger war machines so they can do even more damage. For those of you looking for a great RTS this summer, I highly recommend this game, single player is a blast, but as with most strategy games, its longevity will probably be in its multiplayer mode which is really fun, especially when its your unit designs going up against another player's unit designs. There are a lot of topics to research to make the ultimate war machines, and a major tip would be to make more than one upgraded research center. I gave Warzone 2100 a 5 out of 5 on gameplay because of being able to design your own units, from the bottom up the design is yours. The graphics themselves are totally awesome, the lighting effects are superb, and the explosions are amazing, which is why I gave it a 5 out of 5 for graphics. Warzone 2100 has cool sound effects, and its background music allow the game to get a 5 out of 5 for sound. Overall Warzone 2100 gets a 5 out of 5 stars, its fun, exciting, has excellent graphics, and not really any noticable bugs.